Click the Orange Arrow to find out more specifics, and when you might just need to repair or replace these items! 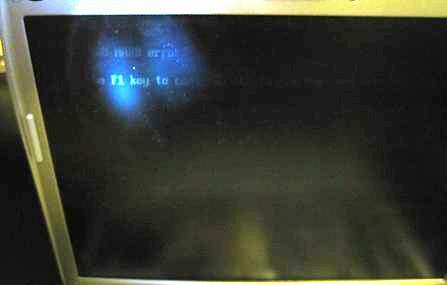 Bad LCD Inverter - Display also very very dim , text/picture can still be seen with flashlight. Ahh, the dreaded spill of a beverage on a keyboard!! "Key" #1, is not to panic! Power down forcefully (if the laptop has not shut down by itself, which it may do) by holding down the power button for ~5secs. Laptop turns on & boots, keys will type wrong letters (ie an "A" key will only type an "S"
ComputeRx carries a wide assortment of laptop ac adapters & batteries. Buying from us will not only take the guess work of which adapter or battery to get, but also save you a decent amount of money. 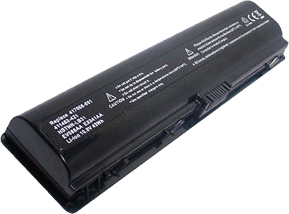 Buying a battery directly from the manufacturer will usually cost $150 or more. 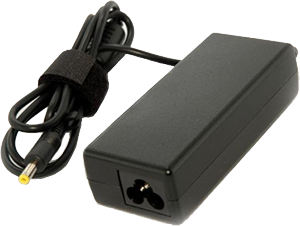 Buying an adapter from your local big box store will cost at least $80 because they are of the universal type, a one type fits all adapter. 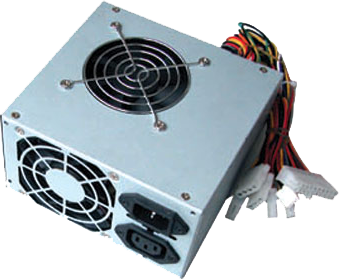 We also carry high quality power supplies for desktops. 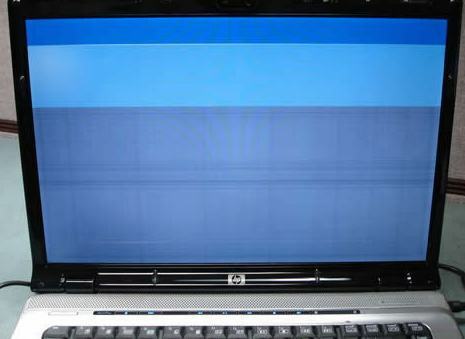 There can be manufacturer defects that will cause the motherboard to fail over time. 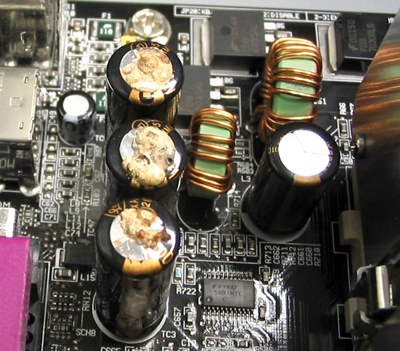 For desktops, a common problem occurs from swollen/leaky capacitors. For more detailed info on this issue check HERE and HERE. 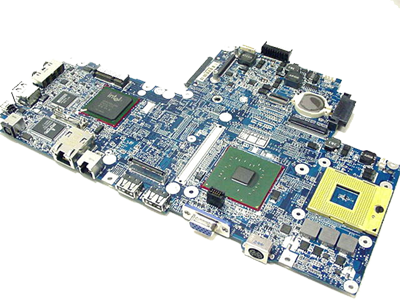 For laptops, a prevalent problem comes from thermal expansion and contraction where the components (typically a graphics chip) lose their surface mounted contacts to the motherboard. 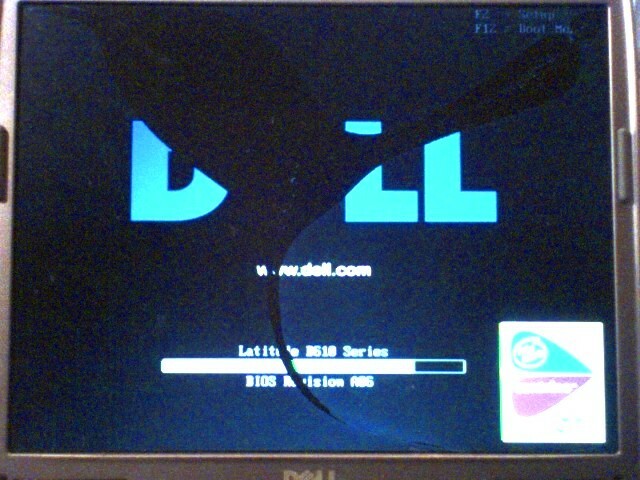 Another frequent problem with laptops is overheating. This can be alleviated sometimes by cleaning out the cooling exhaust and applying a thermal diamond substrate to the cpu and graphics chip. The hard drive of a computer serves as the storage area. The operating system files, installed software, and any user created or downloaded files, are stored on the hard drive. It is usually a misconception that putting files on the hard drive or having too many files on the hard drive will slow the computer down (unless of course the files are viruses or bad software programs, see my software section HERE). While this is true if the hard drive becomes ENTIRELY full, simply putting files onto a hard drive will not slow down the computer or make it run incorrectly. 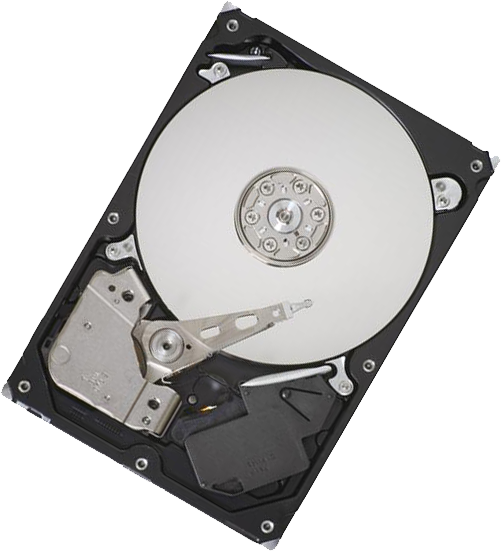 The most common issue with hard drives is that over time, the magnetized platters that store the data start accruing bad sections or sectors .This type of failure usually gets worse over time, but if you get the data off in time, most of it will still be salvageable. There are also a number of mechanical failures that can occur dealing with the read and write heads and the spindle motors of the drives. Complete non power-on situations can sometimes be dealt with by transferring the pcb control board of the drive from another drive, however it must be from the exact same model & firmware of drive. 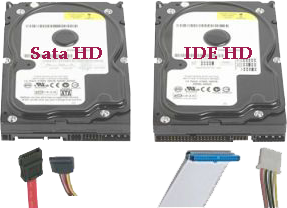 Currently there are 3 main types of mechanical hard drives: IDE(PATA), SATA, and SCSI drives. SATA II mechanical drives are right now the standard for desktops & laptops. 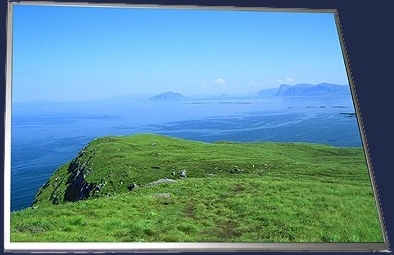 Solid State Drives (SSDs) which can also use the SATA interface are an excellent upgrade option even for computers that seem to be nearing their end of life. Also for newer computers, SSDs with mSata,PCIe & the M.2 interface can be utilized to greatly improve the performance of a new pc that came with a mechanical drive. SSDs offer three large advantages over the mechanical drives mentioned: no moving parts, less power consumption, and faster access speeds. If you suspect hard drive issues, or want to upgrade to an SSD drive while keeping everything you have intact (including the operating system and programs), don't hesitate to contact ComputeRx. 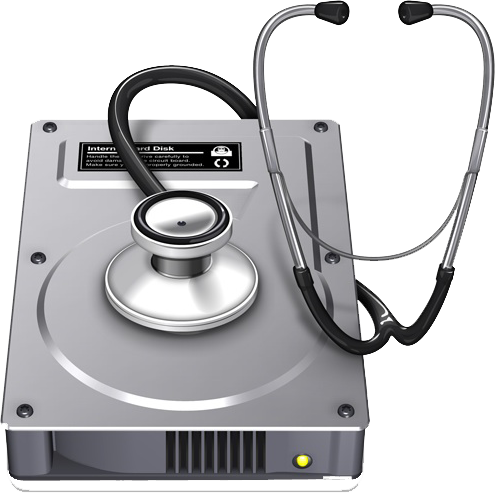 It is of course always a good idea to have a backup solution in case of HD failure; ComputeRx can help in that department as well. 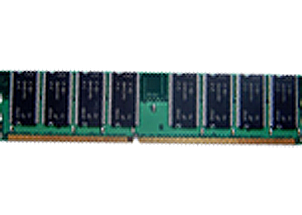 Ram (random access memory) of a computer serves as the temporary working and storage area for the processor, a.k.a. CPU, of a system. 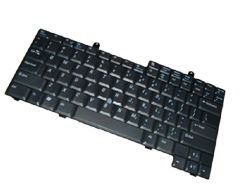 The operating system and any application communicates with the CPU to carry out its desired task. An application will place its relevant data in ram so that the CPU has fast access to it. Once a system's ram is totally allocated to the operating system and other applications, subsequent ram requests from the CPU for processes that need ram, in effect, have to wait their turn for ram to become available, or will use the function of virtual memory , thus slowing the system down (more on that on the next page). Upgrading your system's ram is an easy way to increase a system's performance. There are many types of ram, some of which are no longer used or just never caught on as the standard because of the cost of manufacturing (ie rdram). 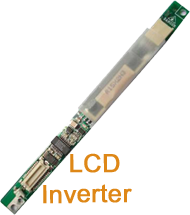 Regular sdram modules are categorized as pc100 or pc133. 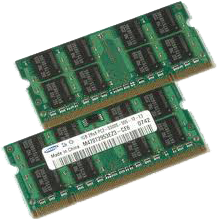 DDR or double data rate ram, is more current and faster than sdram. 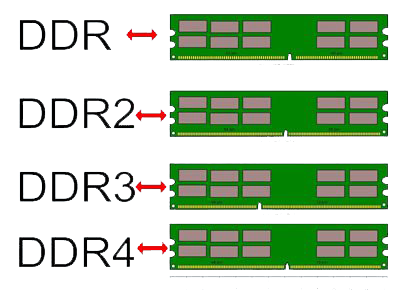 The four types are DDR, DDR2,DDR3 & DDR4.The four types are notched differently to tell them apart, but they also vary in speed and density. Generally when looking to replace or upgrade ram, you will want to go for ram that is low in density (more IC chips), and you want to upgrade with matched pairs. You can generally go for the highest in frequency that that particular ddr ram supports as they are backwards compatible for slower speeds. As mentioned, when a system has its ram resources completely used, the overall responsiveness of the computer will be slow. A temporary portion of the hard drive, a.k.a. the page file, is set aside for such a case. However the access times to and from the hard drive are a lot slower than that of ram, so even though it keeps things operative, it is still not the ideal solution. If you have ever seen a pop up by the system time on Windows machines that "Your system is low on virtual memory" that is the paging file at work. That could be a sign to look into upgrading your memory as constant reading from the page file is known as disk thrashing and in turn the system will become unresponsive or slow. ComputeRx can help you when you need to replace or upgrade your ram. Software maintenance and virus protection & removal is equally as crucial for a fast/responsive system.Visit my software section HERE to see how.